So, your roof is looking a bit shabby and you’ve decided it’s time to get it cleaned. The temptation is to do it yourself to save money, but before you go scrambling up to those great heights, be aware that it can be a dangerous job for you and possibly for your roof. Different roof surfaces have their own hazards, but whether you’ve got terracotta tiles, corrugated iron, colorbond, shingles or whatever, it’s always best to get professionals in to do the job. 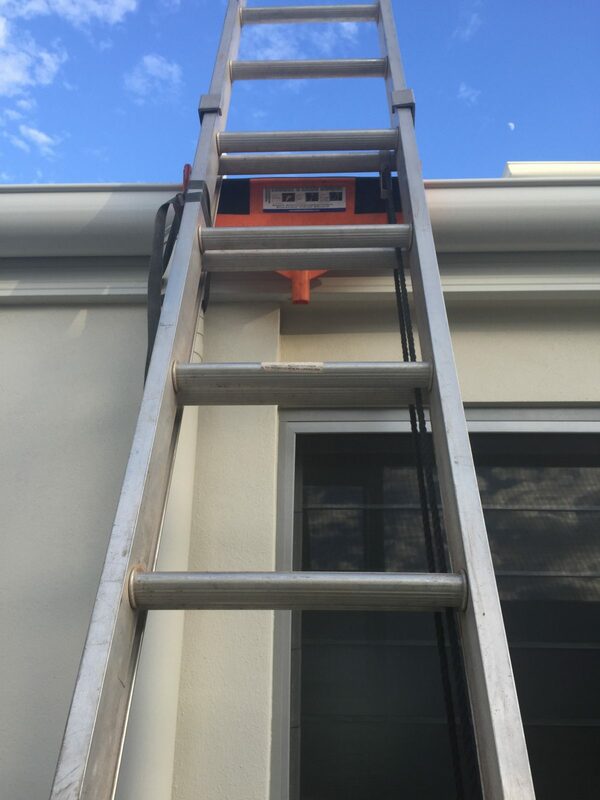 Apart from the obvious safety concerns – after all, why would an untrained person risk life and limb going up to the roof to clean it? – there are good economic reasons to keep your roof maintained in tip-top shape by people who know what it needs. It’s the only thing between you and the often harsh climate, and a roof in good condition adds value to your property. The last thing you want is to end up with an expensive repair or restoration bill because you’ve used the wrong type of cleaning method. For this reason, always check qualifications and make sure whoever you contract is insured and has the appropriate licence to work on roofs. Roof cleaning experts know all about looking after your valuable asset, whether it’s your home or an investment property. They use high-pressure sprays and rotary washers for best results where suitable (terracotta is an exception and needs special treatment) and can even bring in a cherry picker if necessary to get to those hard-to-reach areas. They’ll use cleaning products to help lengthen the life of a paint job, algaecide to combat the build-up of lichen on terracotta roofs, and so on. In other words, they have the appropriate products and equipment for a multitude of roof materials. They can even follow up the roof cleaning with a coat of anti-mould spray to prevent any mould from returning or forming. The result is that your roof looks great, the life of the roof has probably been extended, and best of all, you’re safe and well so you can enjoy having the best looking house in the street!